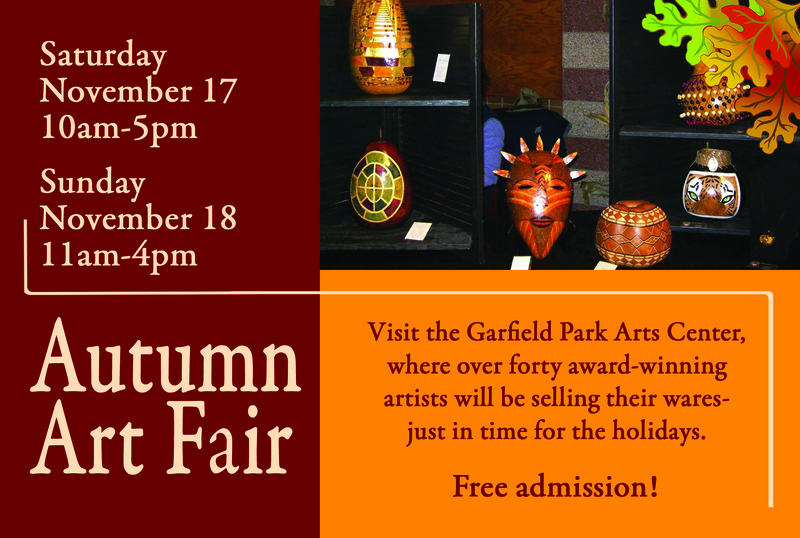 Come to the Garfield Park Arts Center to browse and shop for family-friendly, handcrafted and affordable art. Over forty artists from Indianapolis and surrounding areas will be selling their wares-just in time for the holidays! Never been here before? Here are directions to the GPAC.